The world of natural medicine has been used by the public to treat not only themselves but also their dogs and horses. There are so many astounding and remarkable results that have been noted where natural medicine has been used and saved the life of a horse or dog that would have otherwise died. The world of natural medicine is a wonderful career option for dog and horse lovers; achieving a career where each and every day brings new and exciting challenges. This is the time for natural medicine to take its rightful place within the veterinary model where natural medicine practitioners can work with vets. All things natural have enjoyed a renaissance over the past 20 years and the use of natural medicine to treat animals has not been overlooked. Yet with the consumer reaching out for assistance with their beloved horses and dogs the thought that all things natural must be good is a fallacy and used by marketing gurus to sell products and treatments that may be questionable at best and dangerous at worst. This question is one that has been grappled with throughout several decades by practitioners and industry associations within the human and animal natural medicine fraternities. The 21st century finds a way forward in this debate. 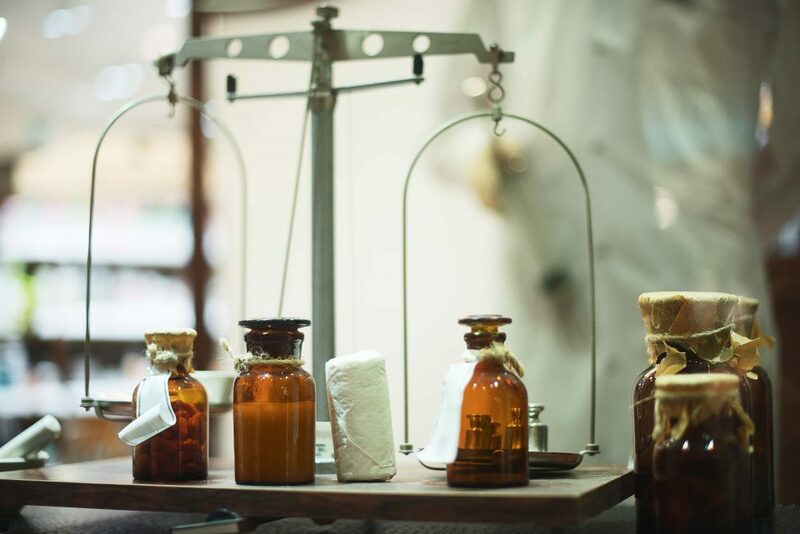 A traditional view is that natural medicine relies on the trilogy of treatments. These are Herbal Medicine, Massage and Nutrition. Of course there are extensions from these key modalities; however the foundation is used instinctively by horses and dogs. Both will gravitate to plant medicines when they are ill, rub themselves along fences or each other if they are sore (massage) and seek out nutrition that assists them to maintain health. There are so many therapies that call themselves natural that it is very confusing for the consumer. One aspect that is particularly concerning if the trend that is seen where a practitioner trained to treat humans converts their medicine/therapy to the horse and dog not being aware that there is a vast difference between all three and what may be safe for one may be dangerous for the other. Appropriate training to a very high academic level is essential to ensure safety and professionalism. When thinking about consulting with a practitioner to assist your horse or dog it is essential you assess their qualifications, their insurance and if they refer to vets as part of their every day practice. Vets are the overriding experts and must be consulted to ensure safety and more importantly accuracy in diagnosis. Within the world of natural medicine it is necessary that all who work in the field gain adequate education in order to be able to rationally and professionally explain their treatment to both the owner and a vet. This rationalisation ensure safety and also an understanding what you can expect from a treatment. The natural medicine practitioner who is professionally trained to a high academic level will naturally take a safe and caring approach and will ensure you have gained a diagnosis from a veterinarian. Armed with this knowledge the trilogy of natural medicine can offer impressive and outstanding results. If you are interested in becoming a natural medicine practitioner for horses or dogs you can see the full list of courses here.